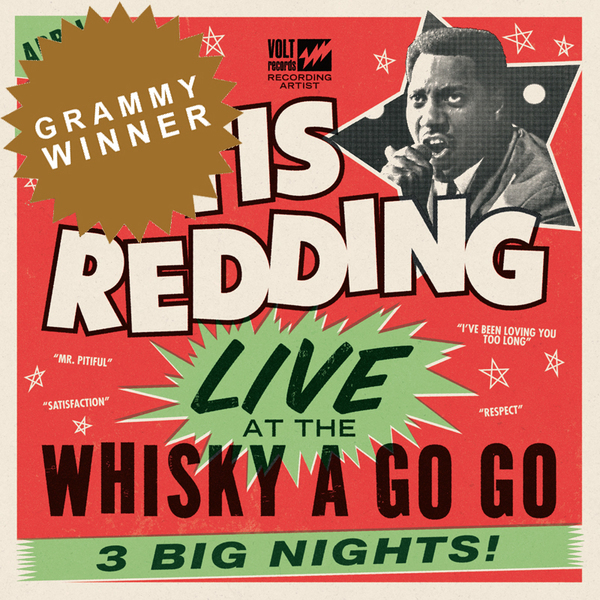 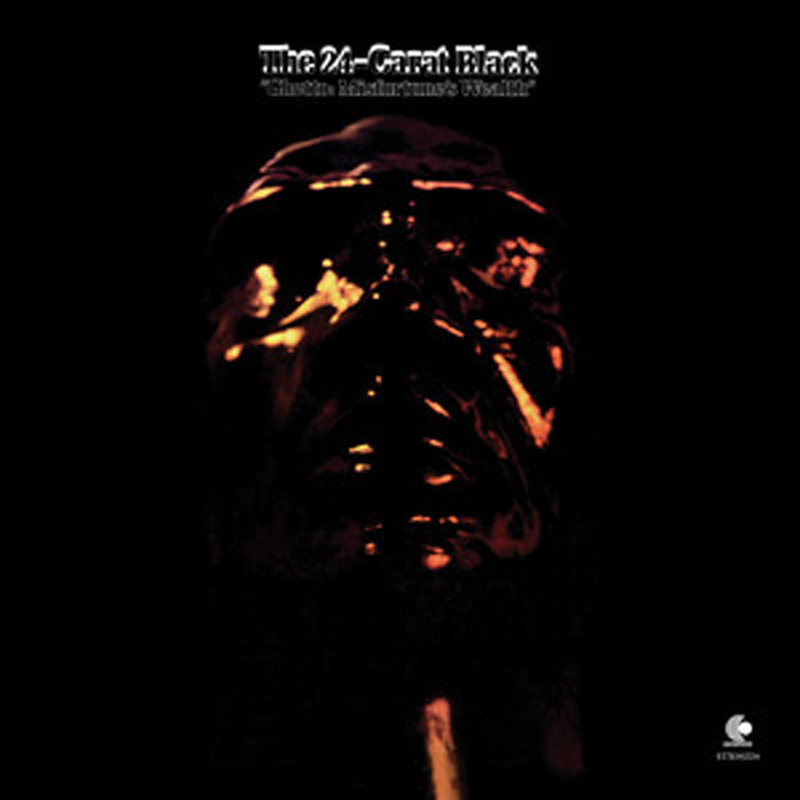 Commonly regarded as one of the first-ever concept records of the soul genre, this dark masterpiece combines the lush orchestral arrangements of Isaac Hayes collaborator Dale Warren with Blaxploitation-style funk grooves, resulting in a sound that would rocket it to cult-classic status among DJs and producers who have sampled it for tracks by Kendrick Lamar, Jay Z, Digable Planets, Dr. Dre, and many others. 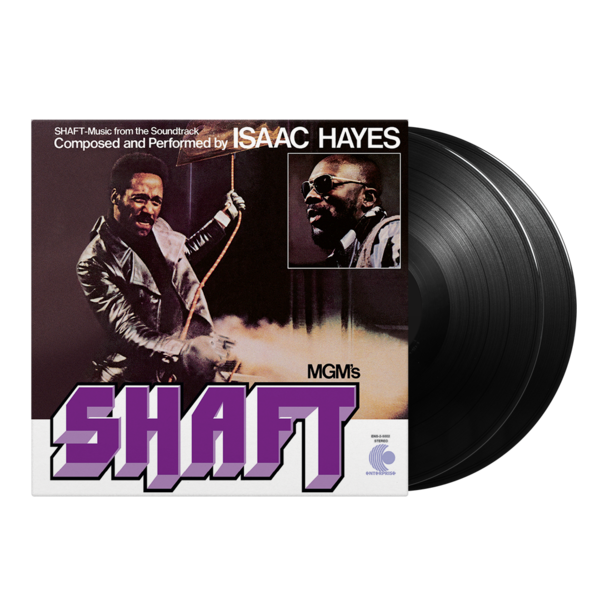 Features 180-gram vinyl cut at Ardent studios on the original Stax lathe and pressed in Memphis at Memphis Record Pressing. 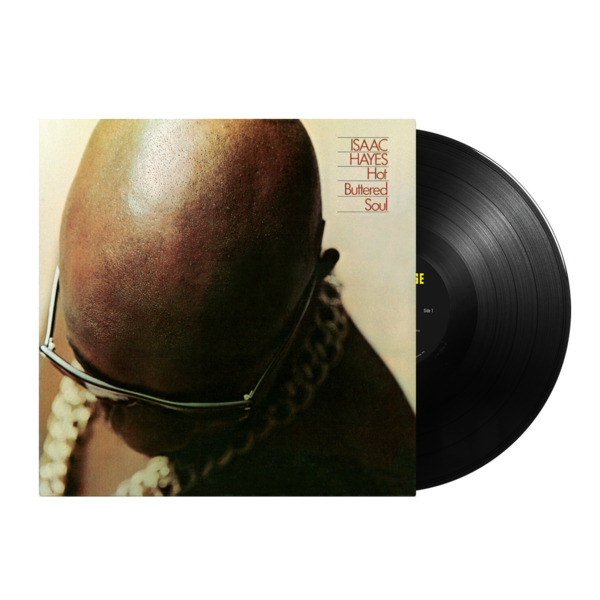 Old-school style tip-on jacket with printed inner sleeve featuring new liner notes by Rob Bowman, Grammy® Award winning author of Soulsville U.S.A.: The Story of Stax Records.